When you are planning to move into a new place with all of your belongings, the moving itself is just the half part of the task. The another part is hiring the right mover company so as to assure not only to have a smooth and hassle-free relocation, but also the assurance that your things are safe and secured. Movers San Diego California came up with the following essential qualifications of a mover company you will hire during your moving day. Nobody wants to get robbed during your big day. Local Movers in San Diego advises that you must hire only registered and licensed mover company. Other type of workers, especially if they are in hourly rate, tend to look busy most of the times but are prolonging their work which was supposedly can be done within a short span of time. Movers San Diego suggests that to avoid this, gather related feedbacks on the company before you hire them. You would not want to see your belongings into tiny pieces when you get to unpack them in your new house. To prevent this, hire only the expert mover workers and not those ones whom you only found somewhere. Some mover companies have cheaper service but will cost you a lot on replacing your destroyed valuable items, or, ones who have a five-star service with a very expensive fee. Cheap Movers in San Diego recommends you to have a research prior to moving – much better if you consider its special offers like coupons and special packages. Having a good interpersonal skill is rare especially when the workers are professional. 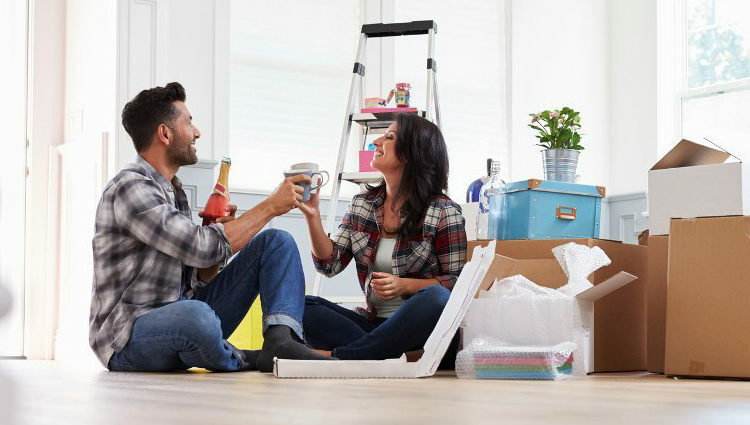 It is a plus if the mover company has this characteristic not only because it can consider an excellent type of marketing, but also the client will tend to be lesser stressed during the move. It is very difficult to find a fully-packed mover company, but with the Moving Companies in San Diego, those are just normal qualities. We offer local and long distance moving services. Includes online quotes and bookings, packing guide and storage information. Call us today at 855-887-4466 for a free on-site estimate.